Chance are if you are visiting Tokyo, you’ll want to check out the popular Ghibli Museum in the city of Mitaka, Tokyo. Advance Ghibli Museum tickets are the only way to visit. You aren’t able to buy tickets at the entrance. 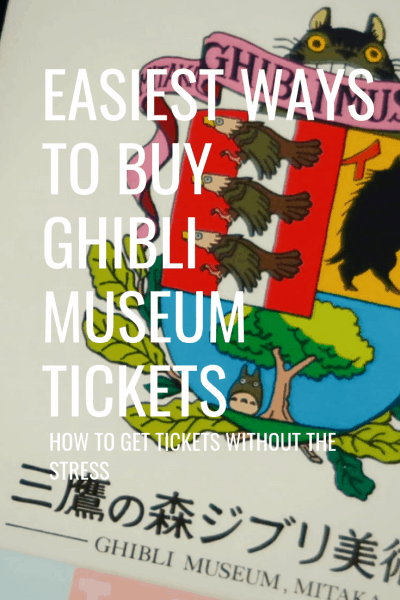 We list the best and easiest ways to buy tickets for the Ghibli Museum. 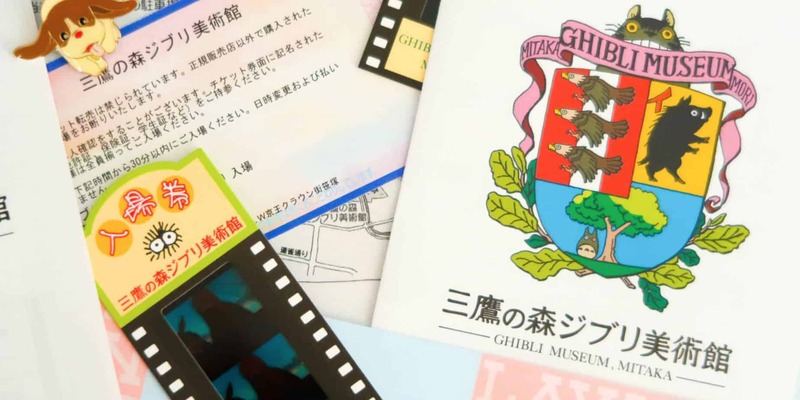 The scope of this article only covers how to buy tickets, but in short, if you are a fan of any of the Ghibli films or animation in general, you’ll want to make this experience a priority. 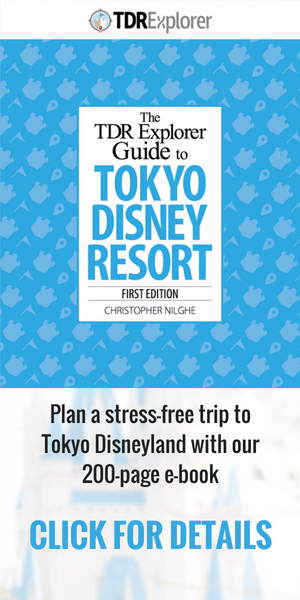 This stop is perfect to pair with your trip to Japan and Tokyo Disney Resort. Tickets from Lawson or Lawson Online (official sources) are ¥1,000 (~$9 USD) for an adult and ¥500 (~$4 USD) for children, which is a fantastic value for what you get. Note that on most Tuesdays the museum is closed (check the official website for specific dates). When you buy your tickets, you choose your time of entry (10:00, 12:00, 14:00, and 16:00). You have up to 30-minutes after your entry time to enter the museum. The easiest way to buy Ghibli Museum tickets is from the Lawson Tickets Online (official source). 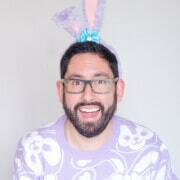 Tickets go on sale for the next month on the 10th the month before at 10 AM (Japan time). You’re able to buy the tickets in store at any Lawson convenience store in Japan too. This is only useful if you live in Japan or know someone who can pick them up for you (make sure your name is on the ticket). Pro Tip: To make sure you get the date and time you want, buy tickets the moment they go on sale. If you’re unable to get the date/time you want then you’d normally be out of luck. Voyagin offers last-minute tickets for the Ghibli Museum. This does come at a price however at ¥3,500 ($32 USD) per ticket. With that said, if you’re unable to secure tickets how I listed above, then this is worth considering. Buy your tickets now through Voyagin. We are an affiliate of Voyagin and recommend their service. We receive a small commission if you buy your Ghibli Museum tickets through these links. It’s at no extra cost to you and helps us keep the site running. Read our full disclosure. Select travel agents overseas sell a limited number of tickets 3 months in advance. The official website gives an excellent list of where to buy them in various countries, such as Canada, US, UK, and Australia. If you are a resident of Mitaka and other cities in the area, then you have access to tickets 3 months in advance. This deal is exclusive to residents. They are the same price and residents can buy up to 6 tickets for themselves and friends. Read more about it here (Japanese only). This method we do not recommend as the museum has cracked down on resellers, but we wanted to include this information just so you are aware. The name on the ticket is verified at the entrance, which means someone in your party must have their name on the ticket. If the museum is unable to verify, you are not allowed inside and will not receive a refund. In short, don’t go this route. I hope that this helps you figure out these somewhat confusing tickets and experience the museum for yourself! Once you’re done at the Ghibli Museum, make sure to see what else Tokyo has to offer with our Ultimate Guide to Tokyo. Based on living in the world’s best metropolis for over 5 years.